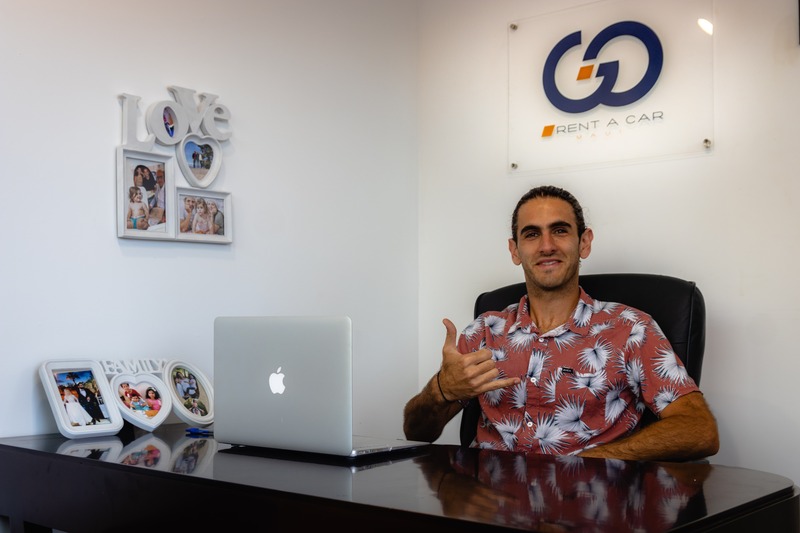 Go Rent a Car Maui is a locally owned car rental company. Located minuts away from the OGG Kahului airport in Maui, Hawai’i. Offering 24 hours airport service with our quick and simple self pickup/return system. To learn more about self pickup visit our Rental Info page . We offer very cheap rates on our rental vehicles which are newer, cleaner and in better condition then most budget rental companies on Maui. Check out Our Fleet page for more information about our vehicles. We take pride in our exceptional costumer service. Give us a call today to speak with a real person- Ask any question or book your rental over the phone.With our OGG Kahului Airport rental pickup system you are guaranteed- No Shuttles and No Lines! That means more time in paradise! Whether you need a large, roomy minivan for your family, a small car, or an SUV, we’ve got it all. We will GO the extra mile to accommodate your needs. Take advantage of our long term rentals discounts on top of our cheap daily rates! 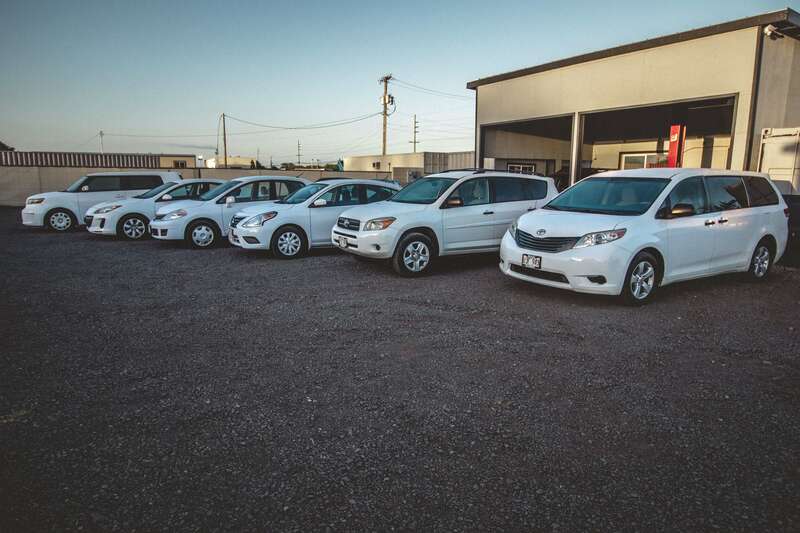 Go Rent a Car Maui is a commercially insured and licensed car rental company in the State of Hawaii since 2013. Vehicle renters must be at least 21 years old. Smoking inside vehicles is strictly prohibited. Please feel free to share your thoughts and suggestions with us: (Contact Us). We are always looking for ways to improve our service. policy. Smoking inside vehicles is strictly prohibited.